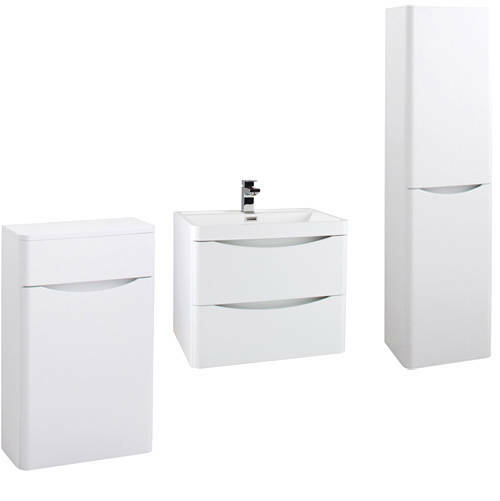 Italia Furniture > Bali Bathroom Furniture Pack 11 (Gloss White). 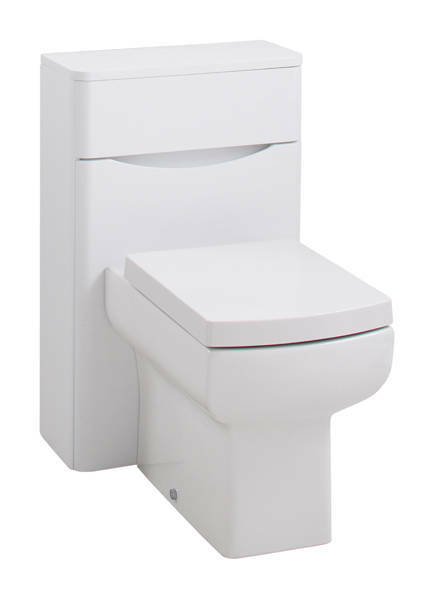 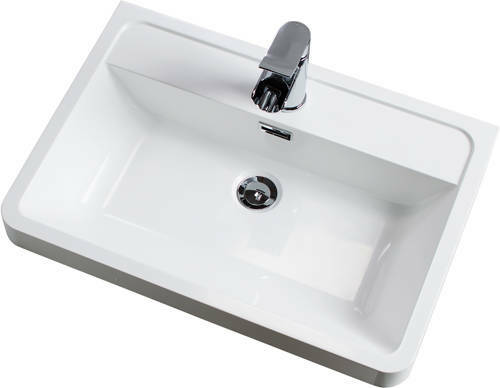 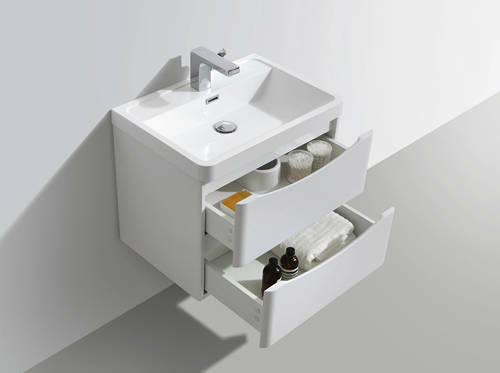 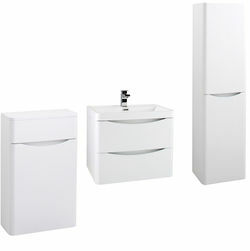 Bali wall mounted bathroom vanity unit in gloss white finish with basin, wc unit and wall mounted storage unit (pack 11). 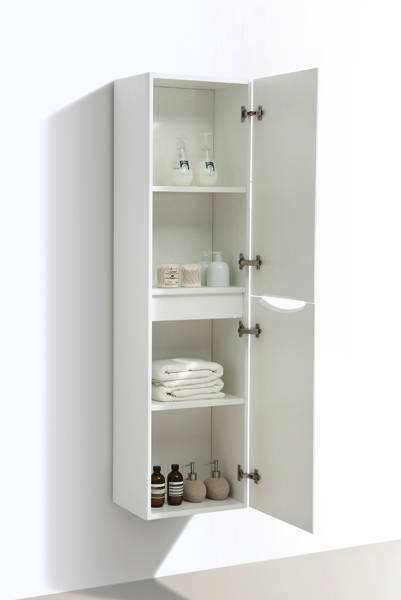 Wall mounted storage unit included.